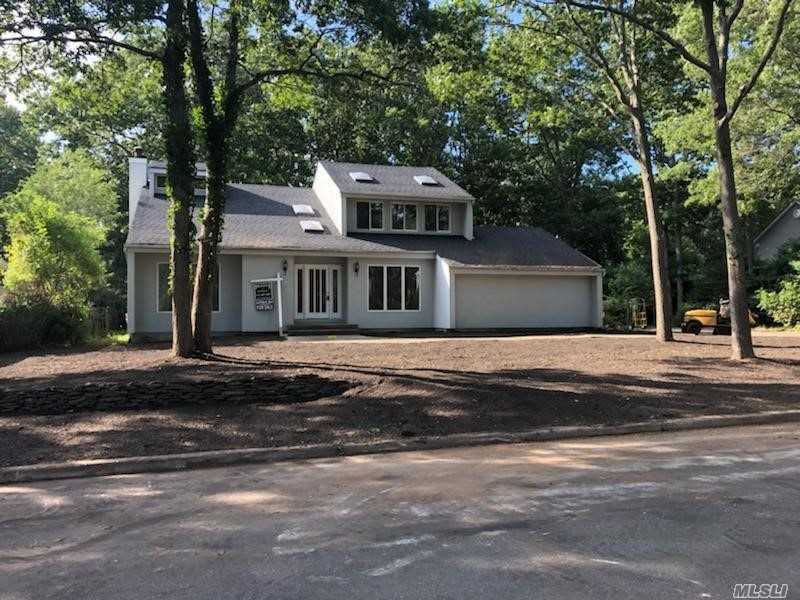 Diamond Renovated Light, Bright And Sprawling 3 Br., 2.5 Bath Contemporary Home In Wading River Estates. Custom Trim, Wood Work And Oak Floors Throughout, Ducts In For Central Air. , New Kitchen With S.S Appliances And Granite. All New Baths, Fireplace, Newer Roof, Cathedrals Ceilings, 2 Car Garage , Full Basement , Large Deck, Desirable Neighborhood.